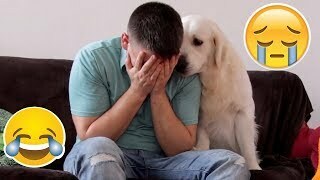 4:201 month ago 3,936,033 viewsWhat does a golden retriever do when its owner cries? 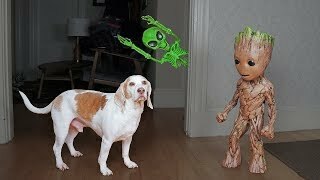 Look at Bailey's reaction! 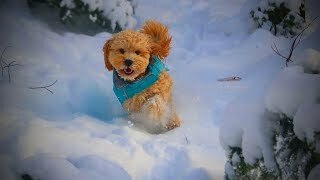 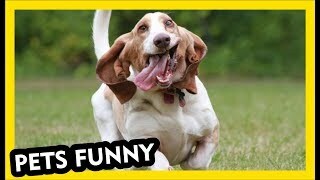 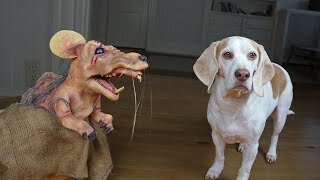 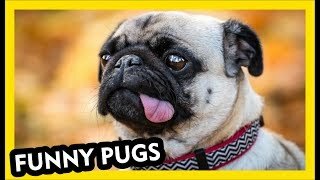 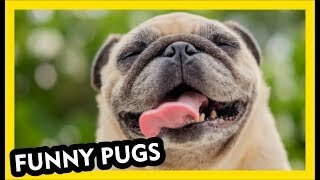 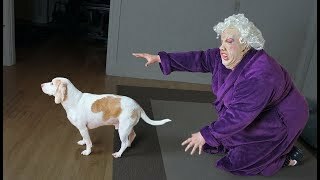 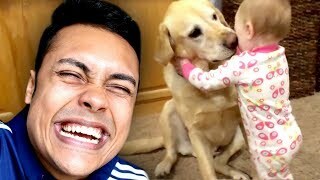 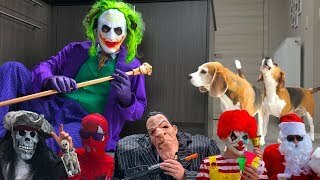 0:392 months ago 537 viewsBeautiful cute Dog । Funny dogs compilation |#santurana.